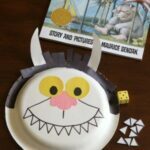 These math activities inspired by popular children’s books are fun, hands-on ways to teach counting, number recognition, one to one correspondence and more! Lately, we have been enjoying lots of activities inspired by books. It all started with this super fun Hop On Pop Rhyming Activity. My son loved it. 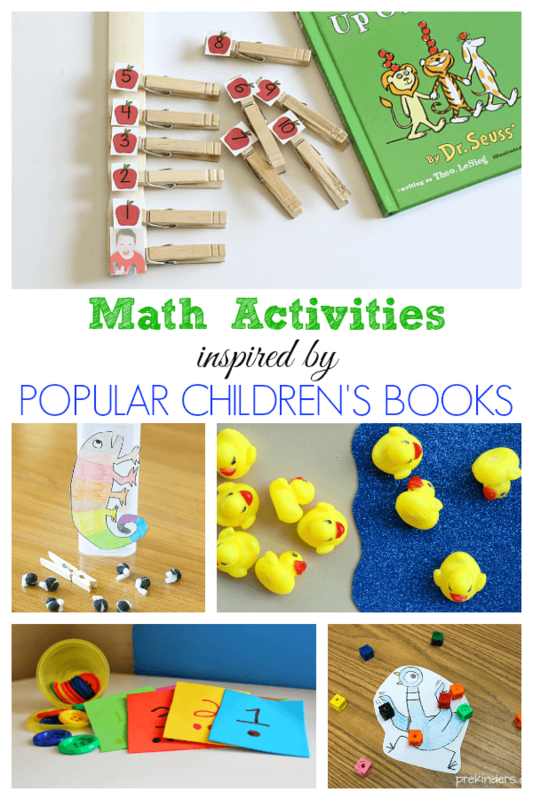 Since then we have done a few other book-inspired activities, but two of our favorites were math activities. I decided to look for other math activities inspired by books for us to do. These are my favorites! 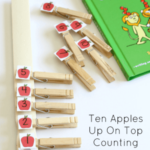 Ten Apples Up on Top Counting Activity – We had so much fun with this paint stick activity! This would be a great one to leave in your math center. Rubber Duck Math Game by Fantastic Fun and Learning – This super fun and simple math game based on the book 10 Little Rubber Ducks gives children a chance to explore the various ways to make 10. 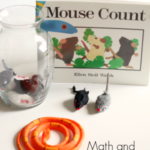 Mouse Count Counting Activity – Kids will practice counting and retelling the story with simple props. This one lends itself well to a fun interactive story time. Ten Caterpillars in a Jar by Teach Preschool – Read the book Ten Little Caterpillars and then work on counting, patterning and comparison with these book inspired activities. 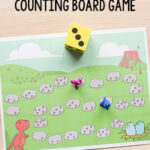 Fine Motor and Math Game by Buggy and Buddy – This super cute math game inspired by The Mixed Up Chameleon will give kids a chance to develop fine motor skills while they practice counting. Pete the Cat Counting Activity by Frogs Snails and Puppy Dog Tails – Children will practice counting, number recognition and one to one correspondence with this fun math activity based on the book Pete the Cat and His Four Groovy Buttons. 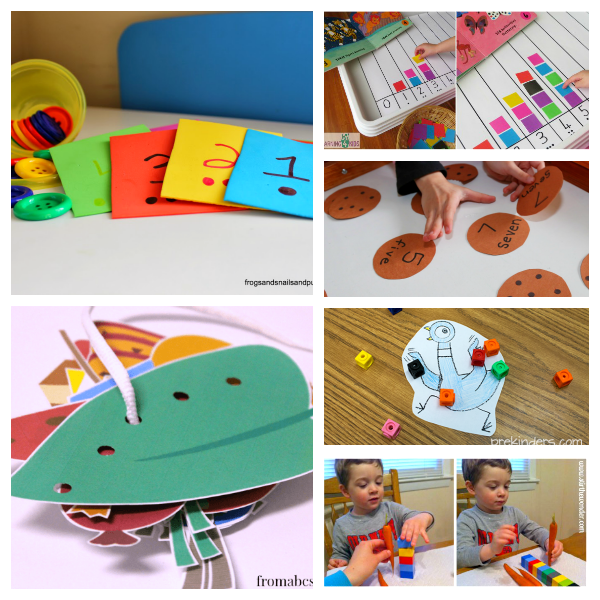 The Very Hungry Caterpillar Fine Motor Sequencing Activity from ABC’s to ACT’s – Kids will practice sequencing while refining their fine motor skills when they do this activity based on the book. 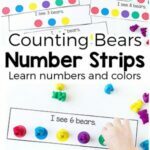 Learning to Count Activity by Learning 4 Kids – This colorful activity is based on the book Elmer’s First Counting Book. 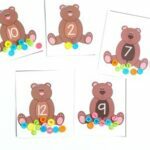 It’s a great way to practice counting and introduce graphing to young kids. 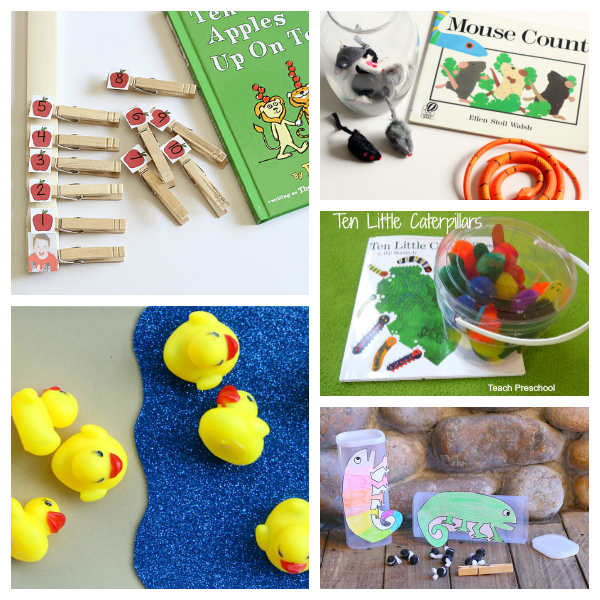 If You Give a Mouse a Cookie Counting Activities by Still Playing School – These fun activities are the perfect extensions to the book! Pigeon Counting Game by PreKinders – This simple and engaging counting game goes perfectly with any of the Pigeon books such as the very famous Don’t Let the Pigeon Drive the Bus! book so many kids love. The Carrot Seed Measuring Activity by Stir the Wonder – This simple math activity uses the book The Carrot Seed to teach children how to measure objects in a fun, hands-on way. Which activities are you planning on doing? I want to do them all!